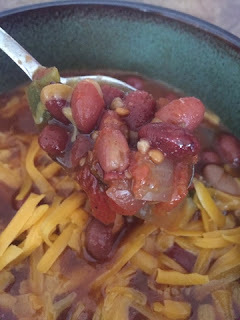 Chili is a fall and winter staple in our house. I make it at least every other week in the cold months. It's warm, filling, and soooo comforting. 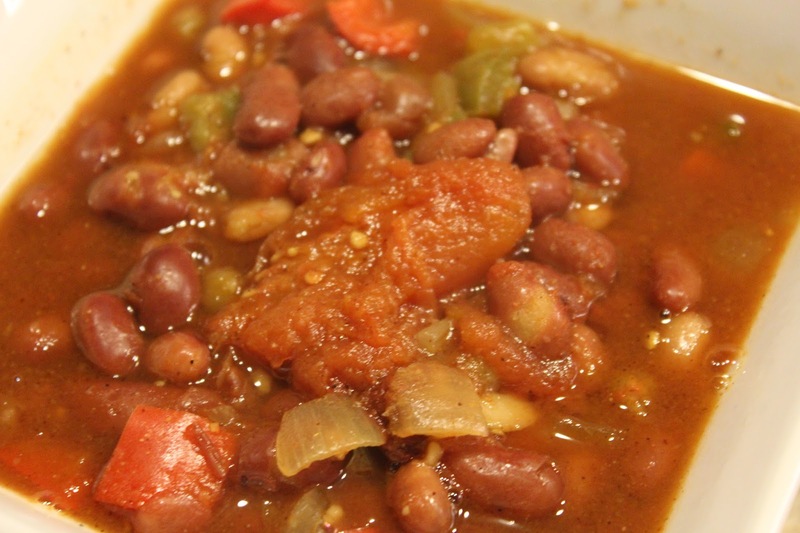 My chili is loaded with beans and veggies. This is a great crock pot meal, but you could easily make it on the stove. 1. 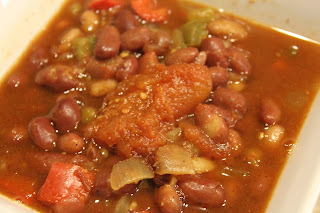 Add all ingredients into a 4 or 6 quart crock pot. Cook on low for 6-8 hours. Adjust salt and pepper as needed, serve, top as desired and enjoy!